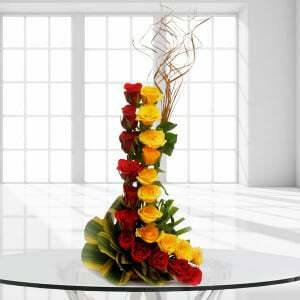 Glass vase arrangement of 12 Pink Roses with 3 purple orchids & 1kg Chocolate Truffle Cake. 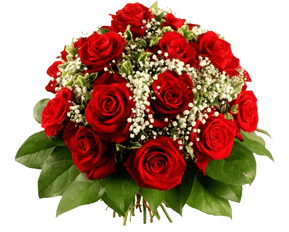 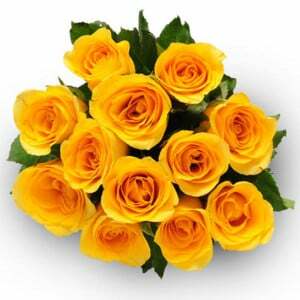 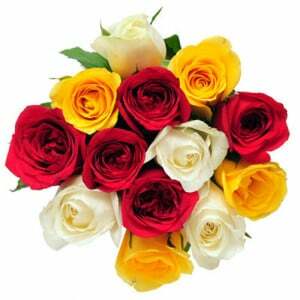 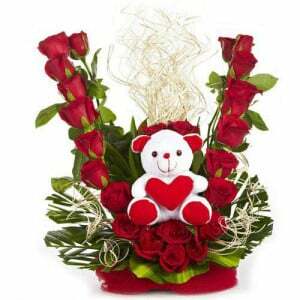 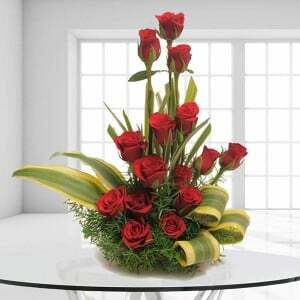 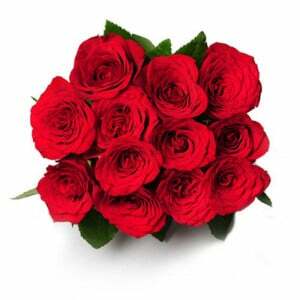 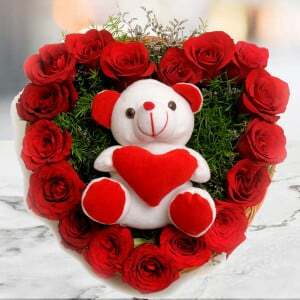 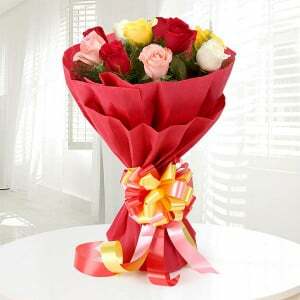 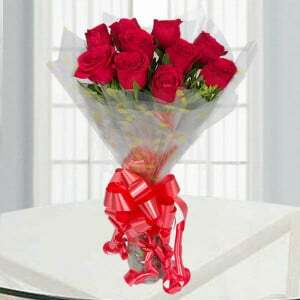 Show you love and care for your loved one with this The for All You Do flower bunch. 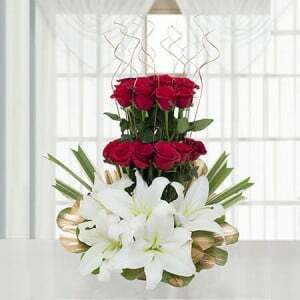 Of course, this flower arrangement is of 12 pink roses with 3 purple orchids and the white fillers. 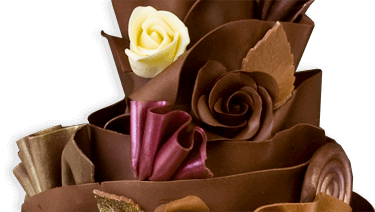 Along with this bouquet, buy 1 kg of chocolate Truffle cake now for your hubby.